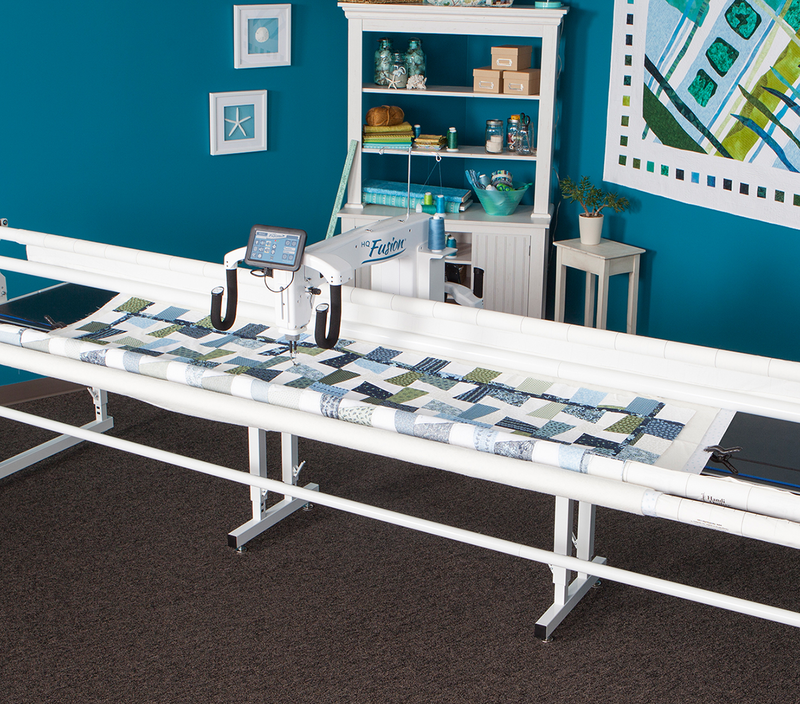 With a full 24 inches of throat space, take your quilting to the next level. 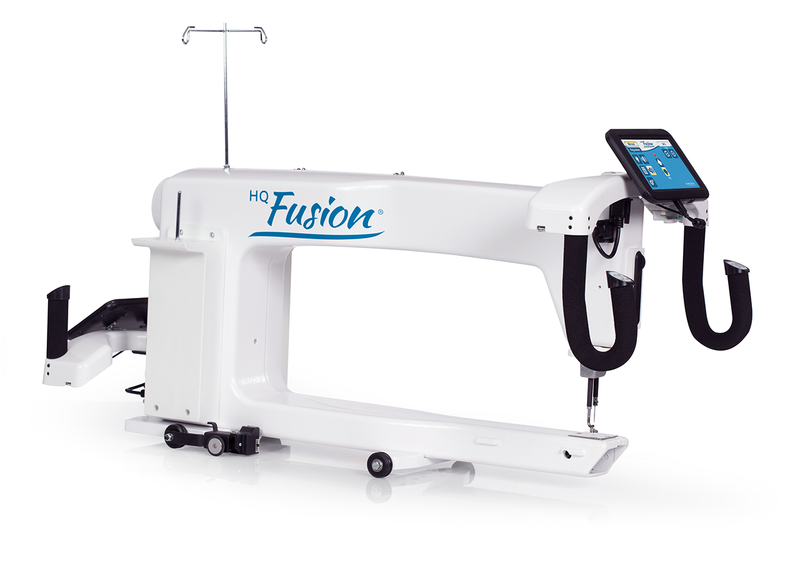 Designed for function and quality, giving you time to tackle your biggest ideas! Some projects need more speed and more space than what a smaller machine can deliver. 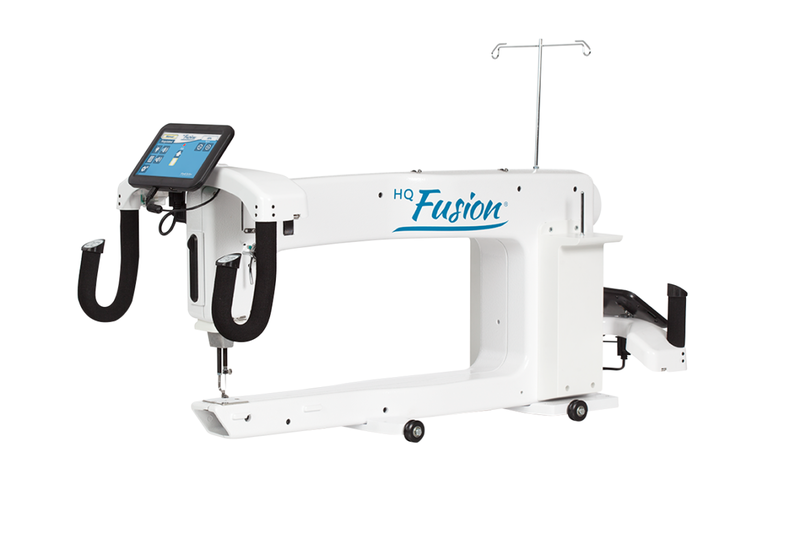 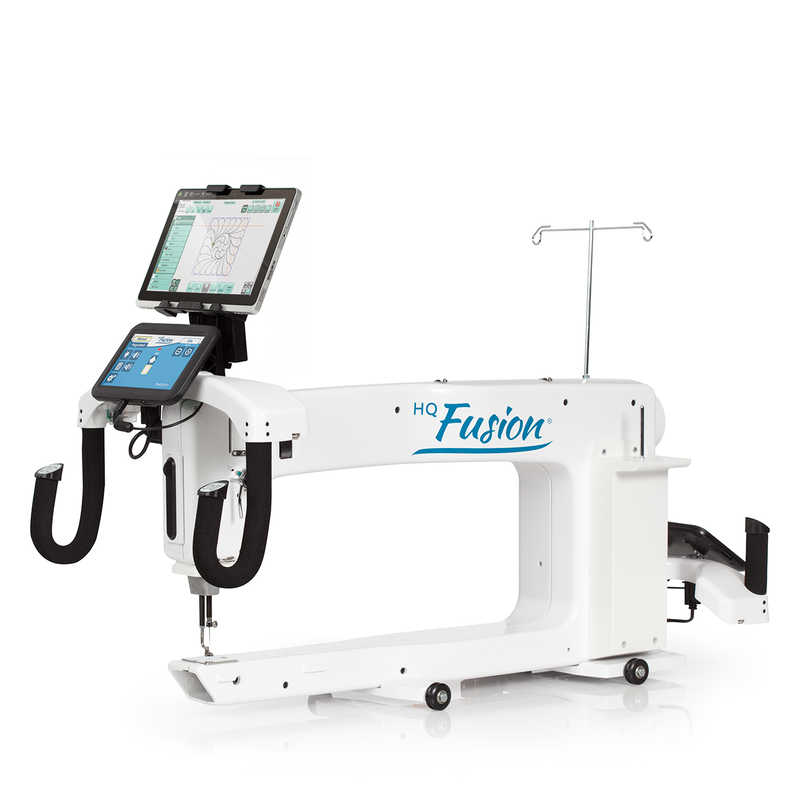 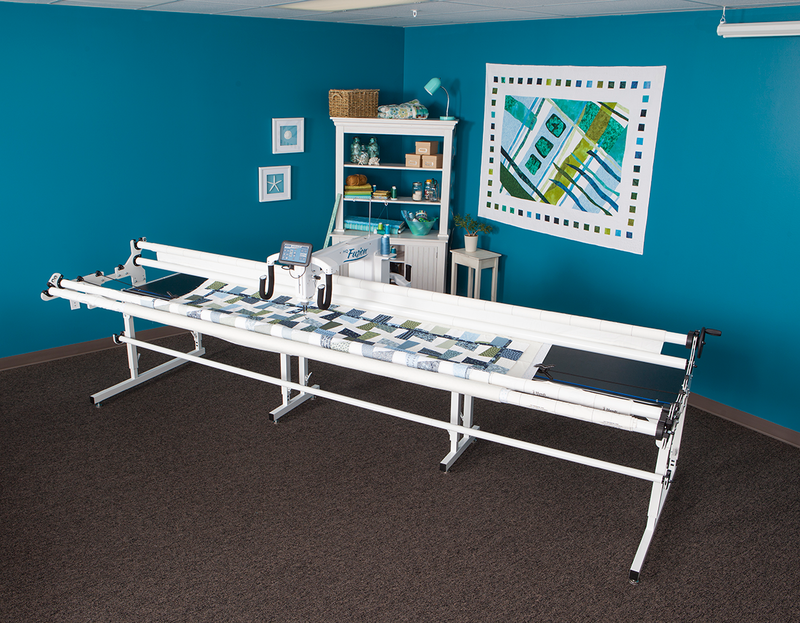 With more features, this high-functioning longarm systems enables you to finish more quilts, sharing more of your love with friends, family and customers through beautiful quilting.